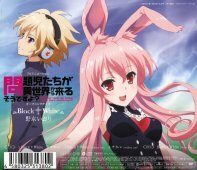 This CD+DVD package contains the opening song to the TV anime Mondaiji tachiga Isekai kara kuru soudesuyo (問題児たちが異世界から来るそうですよ？). 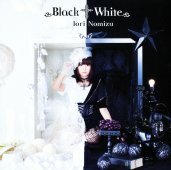 Songs by Nomizu Iori (野水伊織). 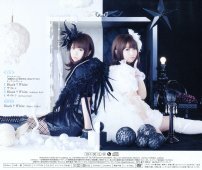 The DVD contains a promo video of "Black + White".